Please call us at 1-800-381-4491 for up-to-date pricing options. Also, for a complete system of tiles, edges, corners, transitions, ramps and adhesive, please contact us for a FREE quote. The products available for checkout directly from this website are for the 2'x2' tile only. The interlocking Rubber Safety Tile is a great combination of easy installation and quality materials. Perfect for the playground, gym, and a variety of indoor applications. The array of colors and patterns will spice up your space even more. Create a checkerboard pattern by using alternating colors! 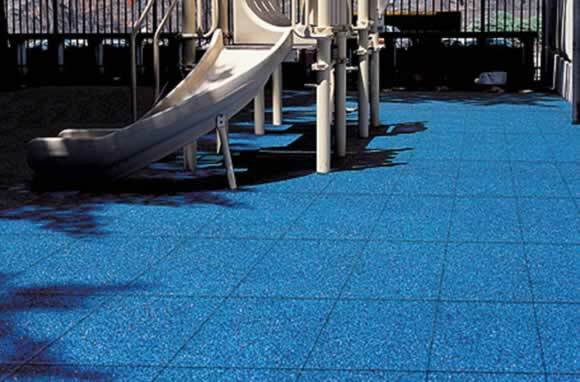 Rubber tiles are one of our most highly accessible safety surfacing option. The interlocking design of the tile helps ensure installation accuracy and security over time. And the tiles are easy to repair, only the damaged tile needs to be removed and replaced. 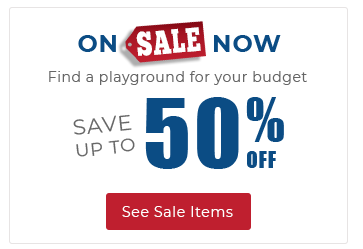 Call an American Parks Company product specialist at 800-381-4491 if you have any questions, or need more information.